Across the nation, India, Children’s Day is celebrated as the national festival through all major young generations institutions such as schools, hostels and camps enlightening the unseasoned minds with the inspiring morals and ethics preaching’s of all great leaders. 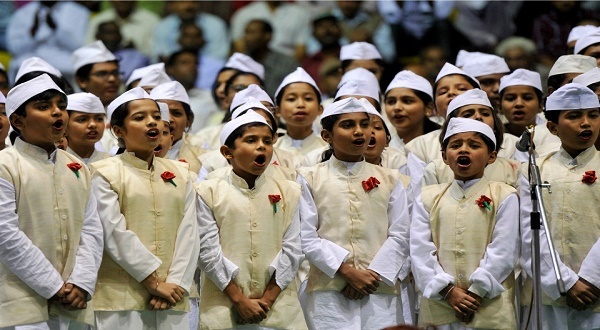 Though this big day of the kids is widely celebrated on November 14 of every year commemorating the birthday of nation’s first prime minister Pandit Jawaharlal Nehru. What Inspired to Celebrate Pt. 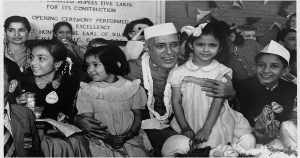 Jawaharlal Nehru Birthday as Children’s Day? One of the central figure in Indian politics before and after independence, first prime minister of India, is said to be the modern architect of the nation for his farsightedness. Pt. Jawaharlal Nehru, who as the paramount leader of the Indian independence movement under the tutelage of Mahatma Gandhi and ruled India from its establishment as an independent nation in 1947 until his death in 1964. 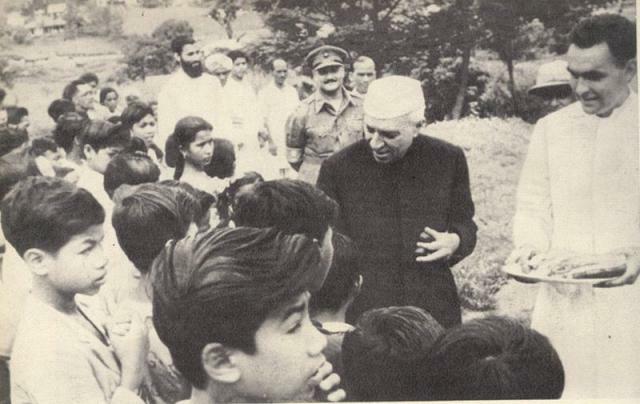 The man who is widely known as the designer of a sovereign, socialist, secular, and democratic republic, India was also called as Pandit Nehru due to his roots with Kashmiri Pandit community and as ‘Chacha Nehru’ by the younger citizens of the nation for his boundless love over them. Children’s day is called as Bal Divas in Hindi and Balala Dinotshvam in Telugu. Close associates of Pt. Jawaharlal Nehru claimed and many a times it was evidenced that the great leaders was fond of both the children’s and the roses. Pt. Jawaharlal Nehru used to equate children’s with the buds in a garden and used to state that they had to be carefully and lovingly nourished and nurtured for a better nation and society (garden). As these buds are going to be the flowers of tomorrow’s gardens which mean these young citizens are going to lead the nation towards glorious destiny. Mentioning his endless love towards the nation, Pt. 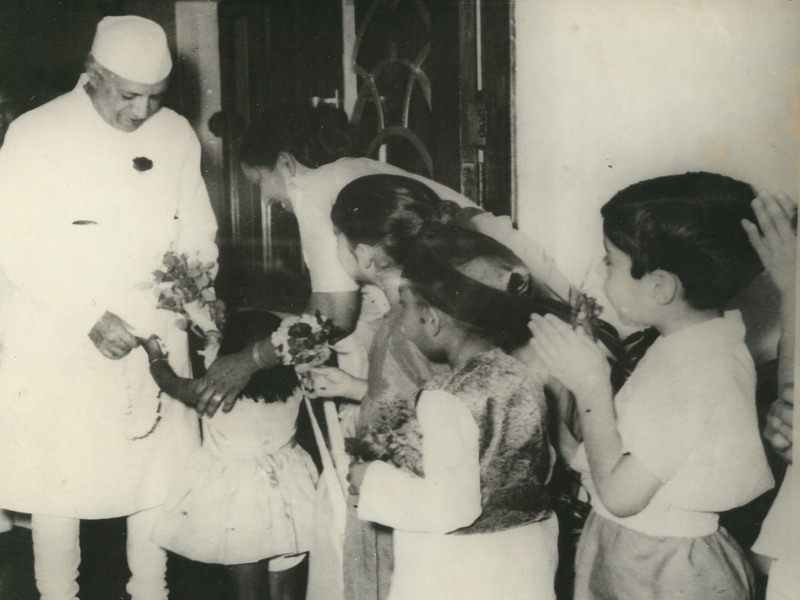 Jawaharlal Nehru was called as ‘Chacha Nehru’ by the children’s across the nation. As a tribute to this great man who gifted the younger generations of the nation with the Democracy and remembering his love for the children, the birthday of the former prime minister of the nation is celebrated as children’s day. Educational institutions and many other organizations conduct various cultural, social programs for the children recalling the services of the departed soul and his ideal principles on this day.